Good news! 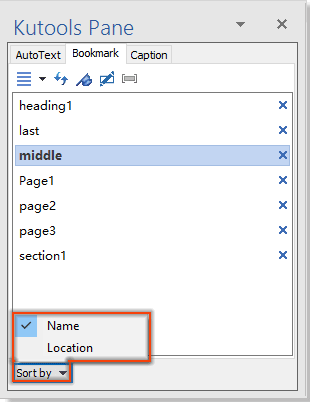 Kutools for Word 8.90 is here with new handy features and enhanced improvements! You can upgrade to or have a free trial of this version by downloading from here. Tip: full function & feature, free trial in 45 days! If the 2 years free upgrade support period is not expired, you are entitled to free upgrade this version. Please just download and install it. With this Remove Thousand Separators utility, you can remove all thousand separators from numbers in a selected range or the whole document at once. This utility can help to spell out all numbers in selected range or whole document in English or Chinese currency words with only one click. This utility helps you quickly convert all English punctuations in a selection or the whole document to Chinese punctuation at once. With this utility, you can quickly insert the file name, file path into the header or footer of the Word document as you need. 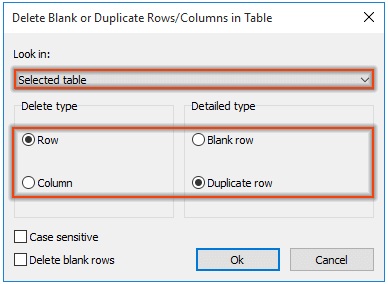 This utility helps you to easily transpose rows and columns in a selected table with one click as below screenshot shown. 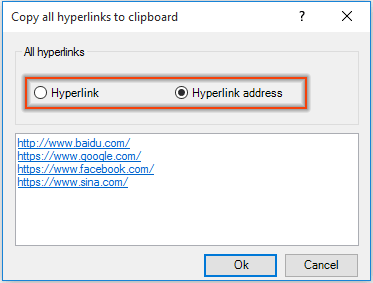 With this utility, you can copy all hyperlinks or only the hyperlink addresses from the current document to Clipboard, and paste them to any application as you need. Support sorting all bookmarks by name or location on the Bookmark Pane. 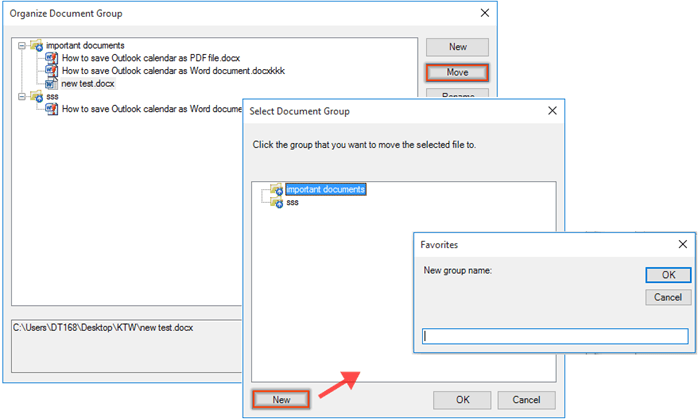 Support creating a new folder when moving selected file to a new document group. 1. Fixed: The Snapshot feature is invalid if the character & in the document name. 2. Fixed: Table pictures are compressed when exporting the tables to images as current table size with the Export Table to Images feature. 3. Fixed: Check Boxes are inserted as design mode with the Check Box(ActiveX Control) feature. 4. Fixed: Shapes in the empty paragraphs are removed when applying the Remove Empty Paragraph Marks feature. 5. Fixed: The size of the images are not consistent when applying the Resize Images with Selection feature. Last edit: 4 months 2 weeks ago by Jay Chivo.